A personal request for fund raising from Wikipedia Founder Jimmy Wales is published in Wikipedia homepage. 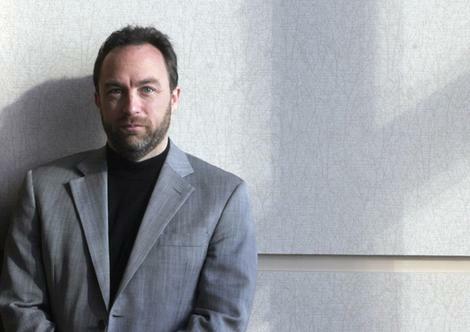 "Wikipedia is the #5 website on the web, which serves 450 million different people every month with billions of page views", Founder Jimmy Wales says. Wikipedia, a not-for-profit organaisation has 679 servers and 95 staff only. "Wikipedia is like a library or a public park. It is a temple for the mind, a place we can all go to think, to learn, to share our knowledge with others", he continues. Donation goes for servers, bandwidth maintenance and development. It is a personal appeal from the Wikipedia founder to public for protecting and sustaining wikipedia. 0 Response to "Wikipedia requests for donation from readers worldwide"